The recent March for Our Lives, started by remarkable high school students but taken over by the Democratic Party and financed by wealthy corporate and Hollywood patrons, drew effusive praise from mainstream political pundits. But anyone who’s followed gun control knows the Democrats have never stood up to the NRA. In truth, national level Democrats seized on an opportunity to coopt young people and channel them into electoral gains for themselves. Our economic and political rulers are vexed that students of color were standing in solidarity with Parkland while simultaneously linking that shooting with systemic violence in Chicago, Philadelphia and Baltimore. 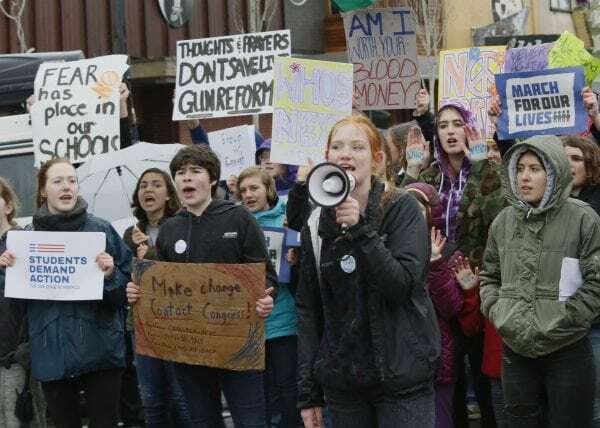 They worry that young people are becoming concerned with a wide range of issues far beyond gun control and will seek solutions outside the two-party status quo. David Hogg, the Parkland teenager and a spokesperson for the movement, plans to take a “gap year” to work on mid-term elections. But Hogg and others will quickly encounter the system’s recalcitrant resistance to any serious changes. And if a critical mass of students begins vocalizing connections among violence, racism, injustice, and Washington raining death on people abroad, the mass media will abruptly cease its fawning approval and vilification will commence. Many of us recall how quickly the liberal establishment turned on Dr. Martin Luther King Jr. the moment he spoke publicly about the “giant triplets of racism, extremism and militarism.” After linking them, 128 newspapers immediately denounced Dr. King. He was a democratic socialist and his unforgivable sin was proclaiming that the U.S. government was “the greatest purveyor of violence in the world today.” No wonder J. Edgar Hoover called King “The most dangerous man in America.”Today, as political analysts Kevin Zeese and Margaret Flowers remind us, “These young activists must understand that we live in a ‘mirage democracy’ and cannot elect our way out of these crises.” Taking liberties with Emma Goldman’s famous maxim, if voting could give us serious gun control, single-payer health care, a halt to U.S. military interventions, and ending obscene wealth inequity and Wall Street’s rule, would it still be legal? Any honest person knows the answer. The ballot box under our greviously deformed capitalist democracy isn’t the solution to our problems. Yes, local elections and referendums allow for some marginal influence but at the national level, virtually all officials from both parties are in lockstep with their corporate masters. Money rules. This is why I’m always amused when someone nonsensically proclaims “If you didn’t vote, you have no right to complain about the government.” Rather, we know that every meaningful public advance in the U.S. was preceded by demands from well-organized people taking to the streets and striking fear into politicians. Finally, today’s emerging young activists have the potential to transform society but what about the rest of us? Most elders (I’m 73) didn’t come to political awareness through our formal educations or our parents. Instead, we stumbled through a process that, looking back, included naive actions and expectations. 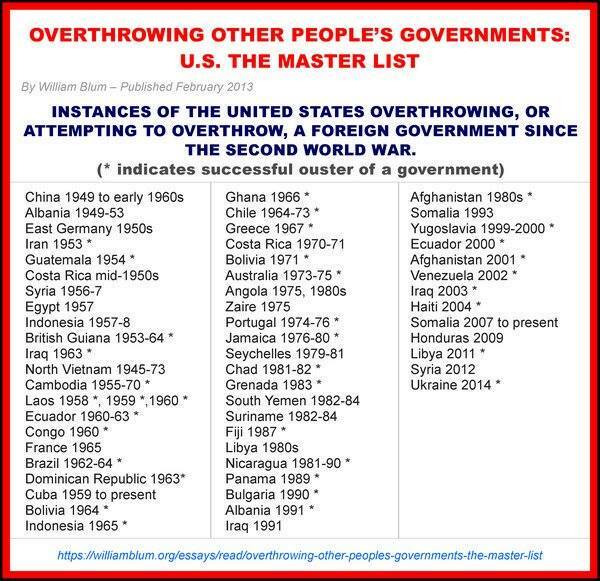 For example, we knew the U.S. attack on Vietnam was immoral but were slow to grasp that it wasn’t a “mistake.” That Vietnam was one inevitable consequence of maintaining the U.S. empire and was preceded and followed by countless other covert and overt interventions. 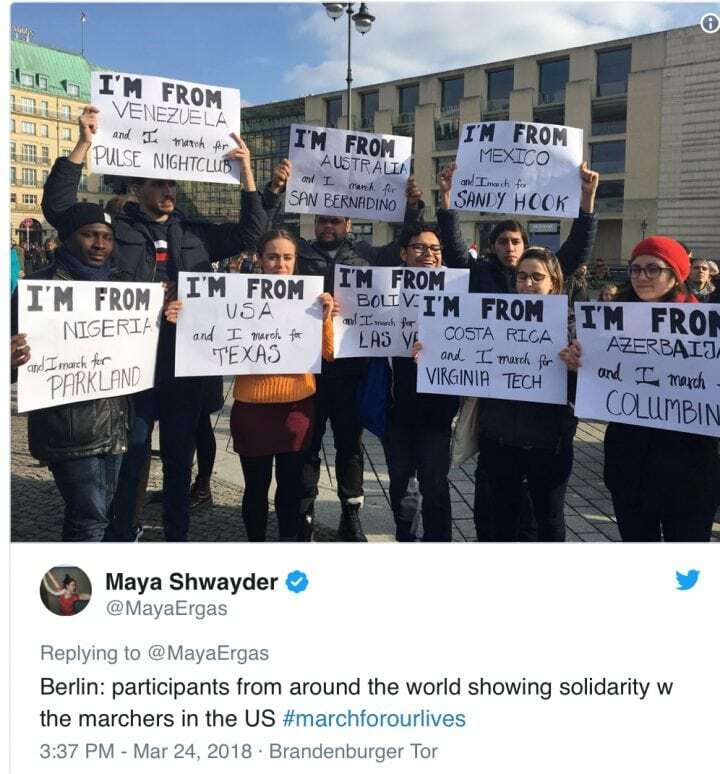 Young people have mobilised around the world, but the broader, deeper systemic connections remain blurry and still largely elude them. My generation of activists had some accomplishments but we should have done much more. Most notably, we failed to build a coalition linking the fights again racism, poverty, militarism and sexism. We did learn some hard lessons, not the least of which was that we’d been lied to our entire lives. Looking back, older activists shared their experiences with us and I sense that’s a critical role for many of us in the days ahead. Excellent article. Our hope is that this new generation is smart enough to see through all of this political posturing and maneuvering quickly. And we – the far left we – need to do all we can to gain their trust, give them support and try or help them see there is another way other than electoral politics in this two-party (one-party is more accurate) oligarchy we live in here in the U.S.